Ok, so it’s a bummer that I can’t spend that particular day doing fun things with Hunter, but that’s the beauty of being single and planning around life. 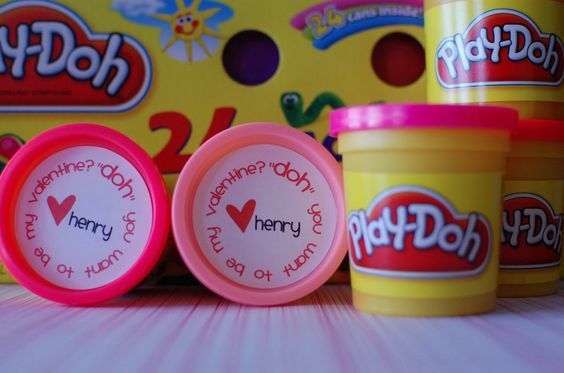 I decided the plan some fun activities for he and I the following day. I basically made it an extended holiday… #momwin! 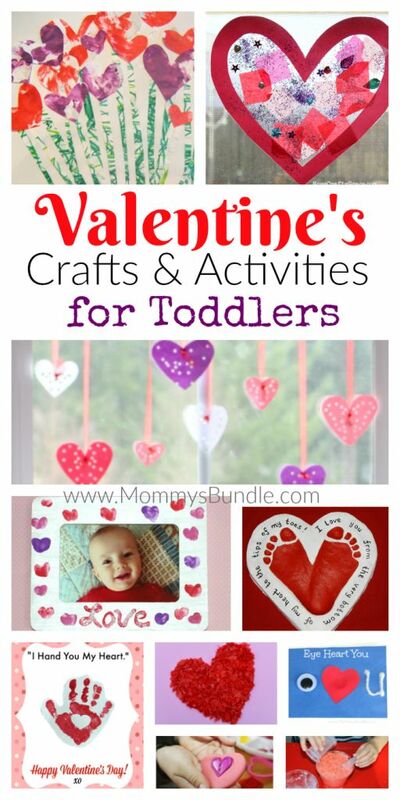 I gathered my favorite Pinterest pins on Valentine’s fun! 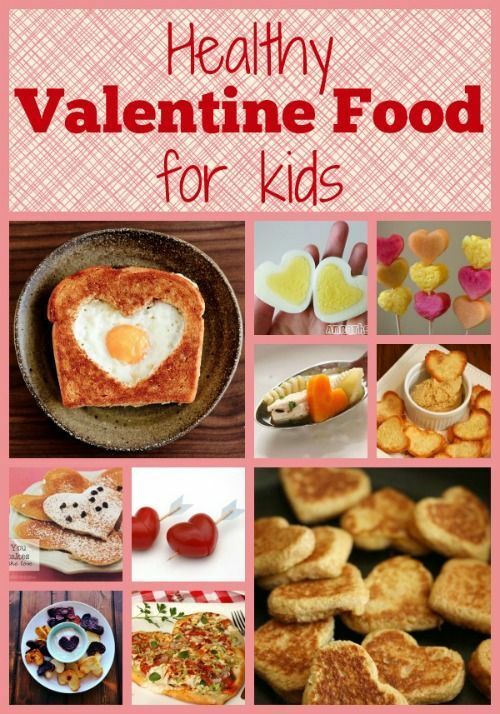 Hunter is still a bit too young to indulge in the tasty goodness of V-Day (that kid doesn’t need any more sugar, trust me!) 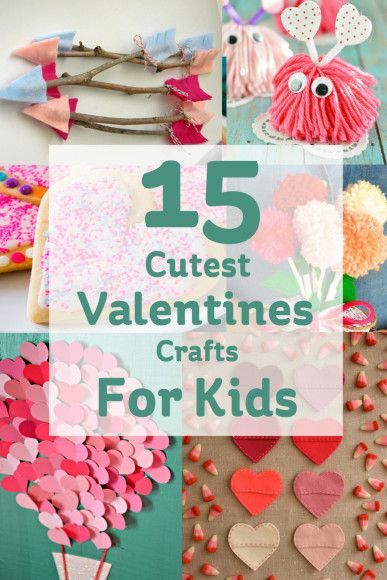 but there are plenty of healthy options, cool crafts, and sweet valentines that we can bring to his classroom, and have plenty of activities leftover to do together!